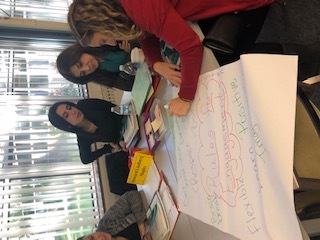 ELD Specialists and Title I teachers collaborated with secondary math and literacy coaches and coordinators in the 6-12 Essential Literacy Practices. 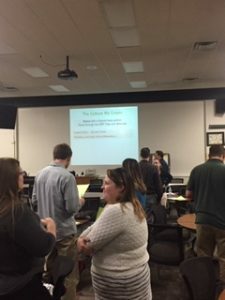 The focus of the Essential Practices at the secondary level is on disciplinary literacy. Participants delved into deep discussion and analysis of essential practice #1 through several activities. 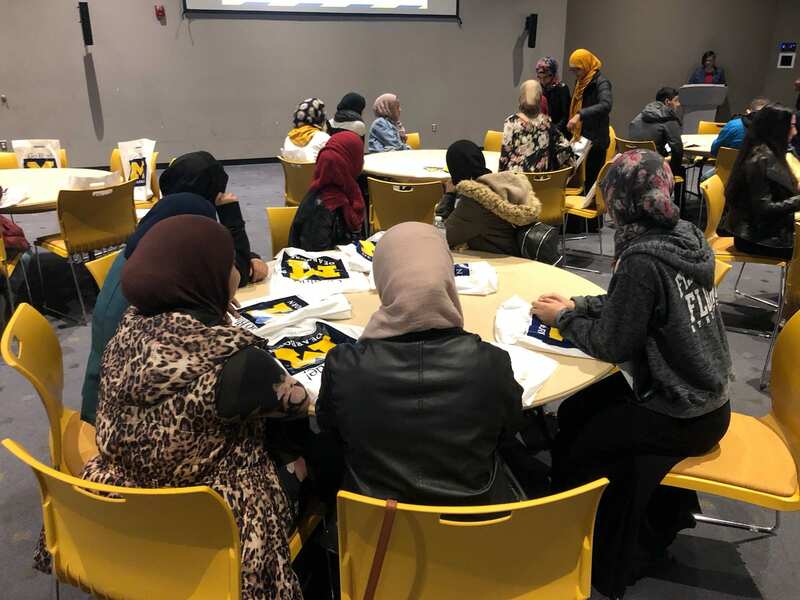 Fordson High School EL students toured the campus of U of M Dearborn which had a major impact on them. 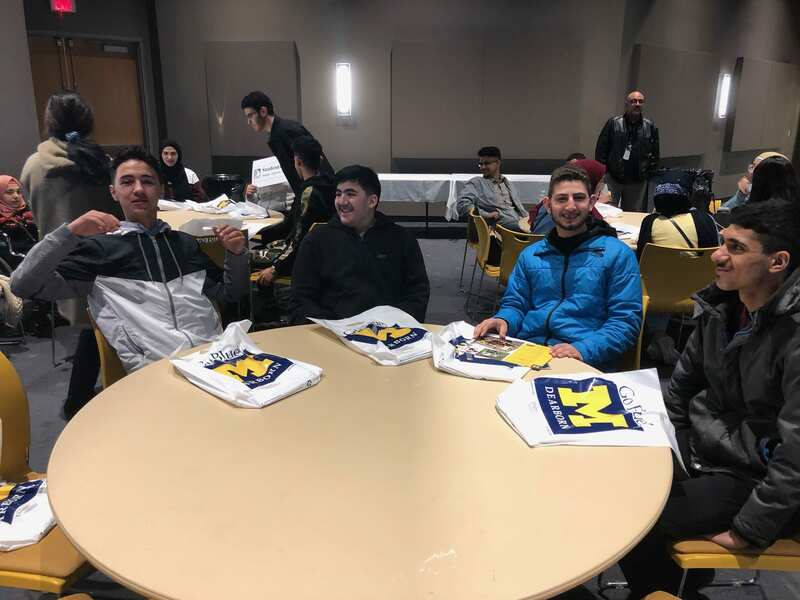 The students were greeted by the Admissions Counselor Ms. Tubbs and presented with the history of U of M, admissions/financial aid, and programs offered to students. 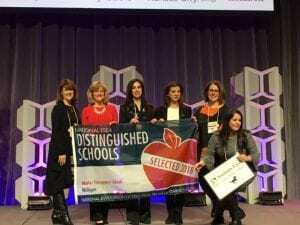 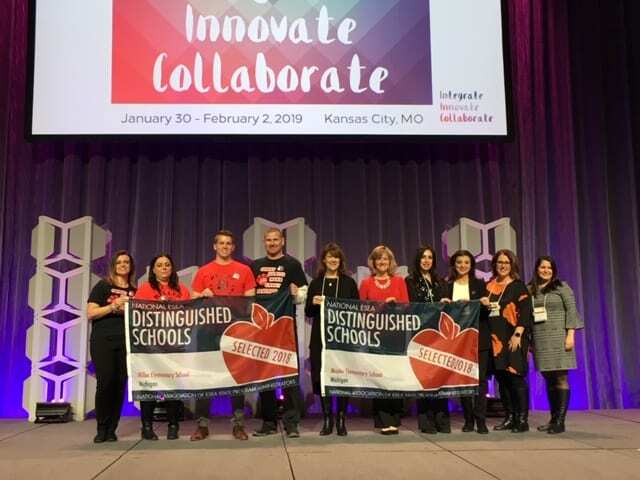 Maples Elementary School was recognized by the National Association of ESEA State Program Administrators (NAESPA) as a National ESEA Distinguished School. 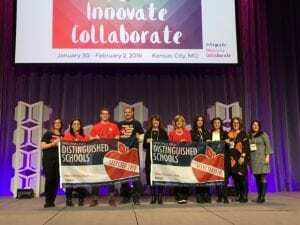 Maples Elementary is one of up to 100 schools throughout the country that is being nationally recognized for exceptional student achievement in 2018. Congratulations students, teachers and administrators for representing Dearborn and Michigan! 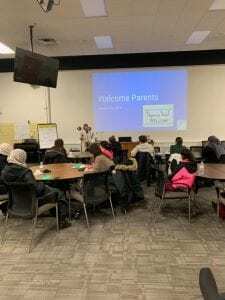 The EL Department hosted another district parent meeting. 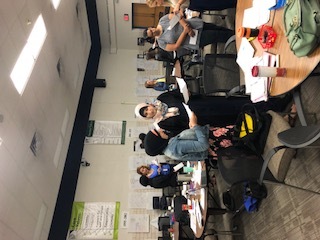 Language and Literacy Trainers facilitated segments on strategies that integrated reading, writing, listening and speaking. 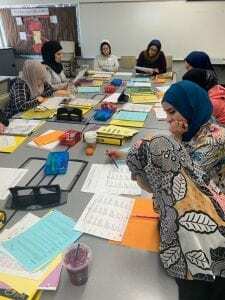 Parents were engaged and were excited to try the same strategies with their children at home. 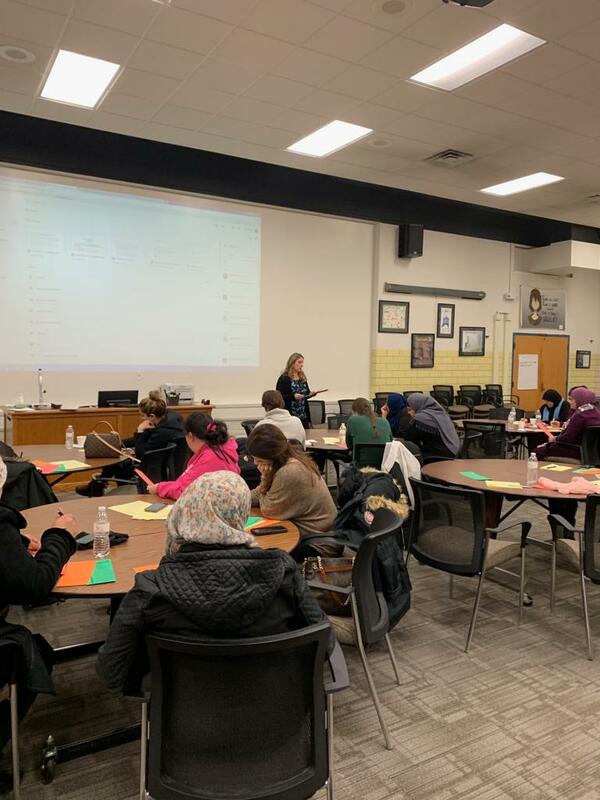 A 3-day Language and Literacy workshop for NEW teachers in the EF Feeder Track was launched on Wednesday, January 16. 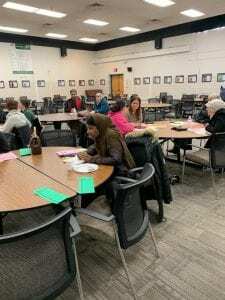 Teachers from Geer, Miller, Salina Intermediate and Snow attended. 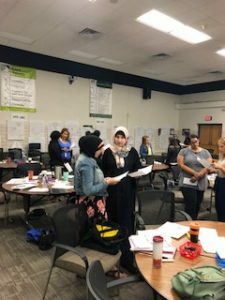 The workshop provides a seven step process that creates a language-rich interactive classroom environment in which all students can thrive. 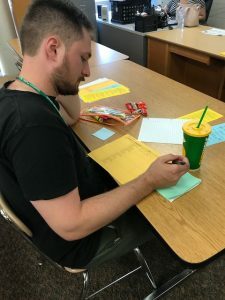 Topics include instructional practices for students at a variety of language proficiency levels, keeping all students engaged, and creating powerful learning supports. 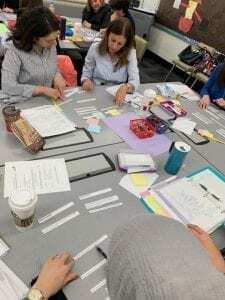 Strategies also focus on structured opportunities for listening, speaking, reading and writing. 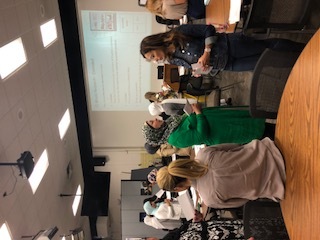 The EL Department hosted the first District Parent Meeting of 2018-2019 on Monday, October 22nd. 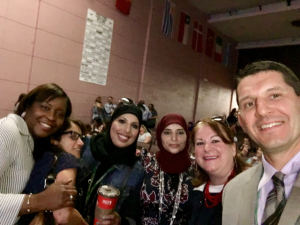 The goal is to continue supporting our district vision of establishing partnerships with parents and addressing our families’ needs. 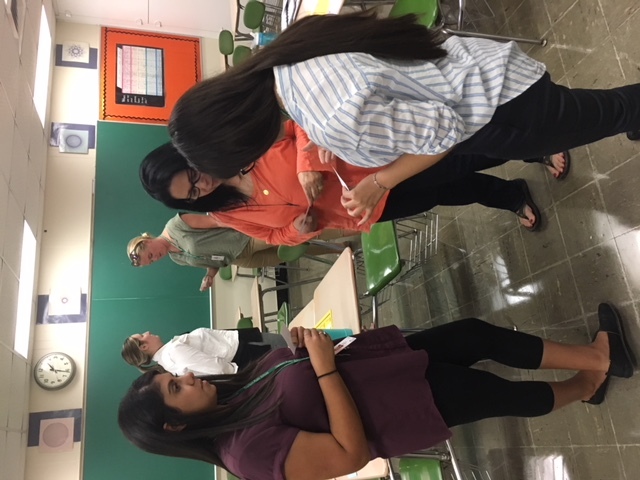 Our focus this year is on instructional strategies that make connections between the expectations of school and learning at home. 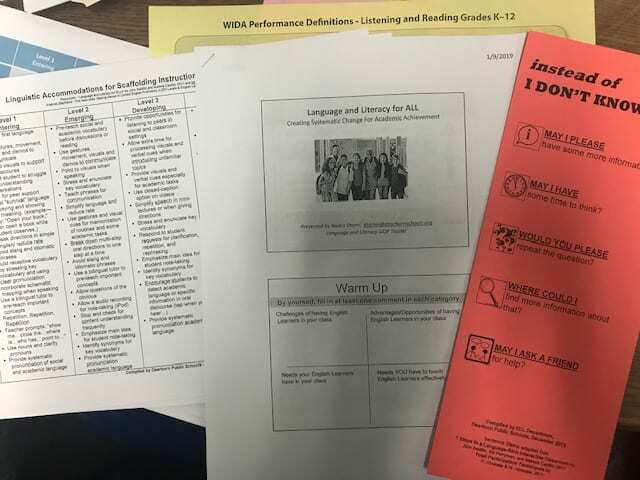 Our ELD Specialists recruited parents that were willing to bring back information learned to share with other parents at their child’s school. 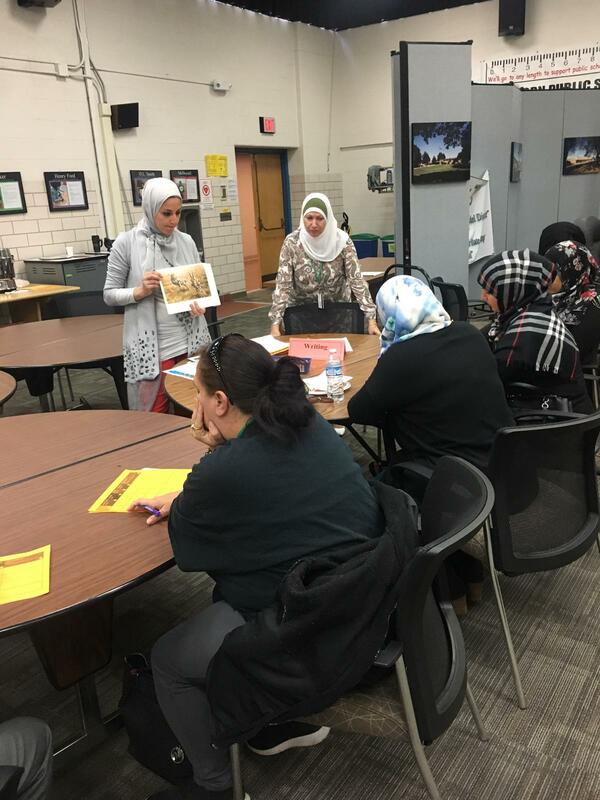 The parents were actively engaged in four rounds of small group instruction led by the EL Trainers. 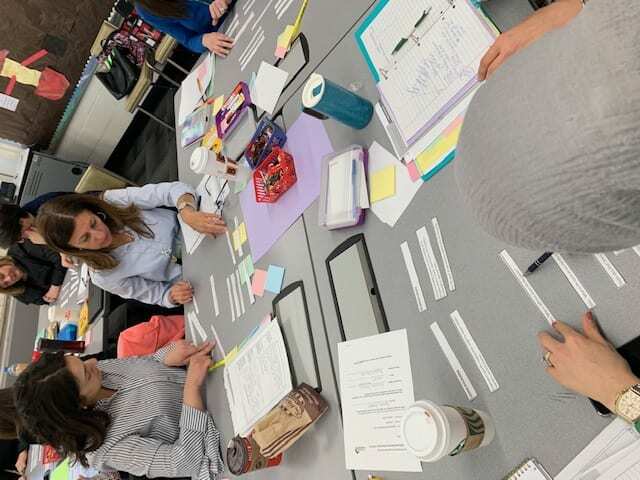 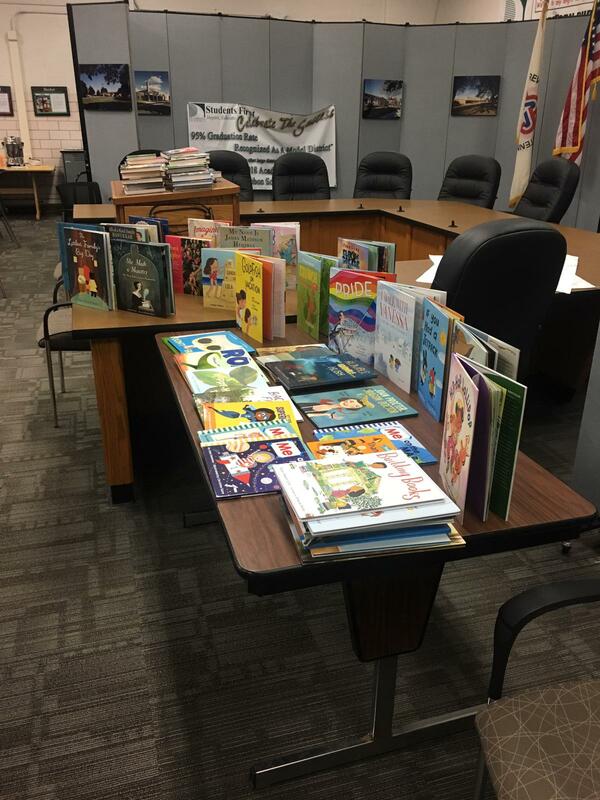 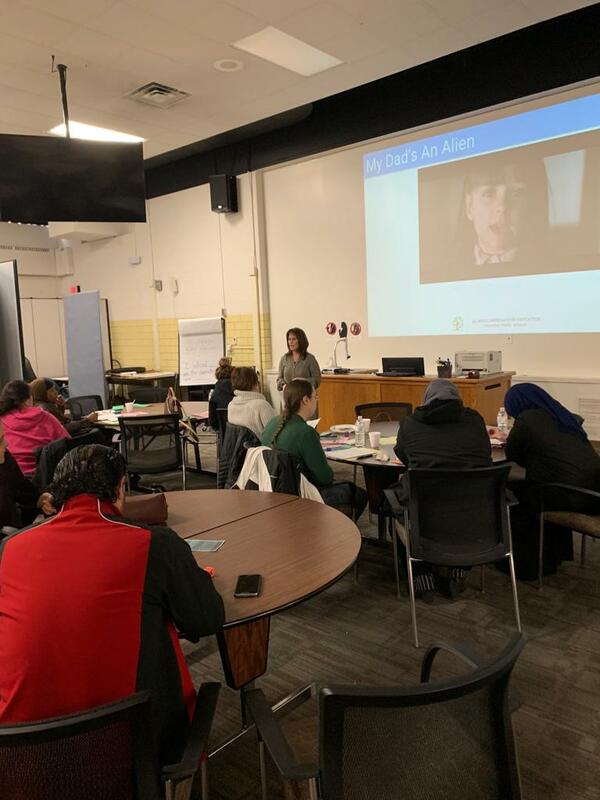 The EL Trainers focused on Reading Foundational skills that are closely aligned to the Michigan Department of Education Essential Practices for Early Literacy. 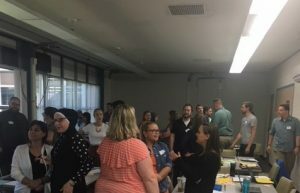 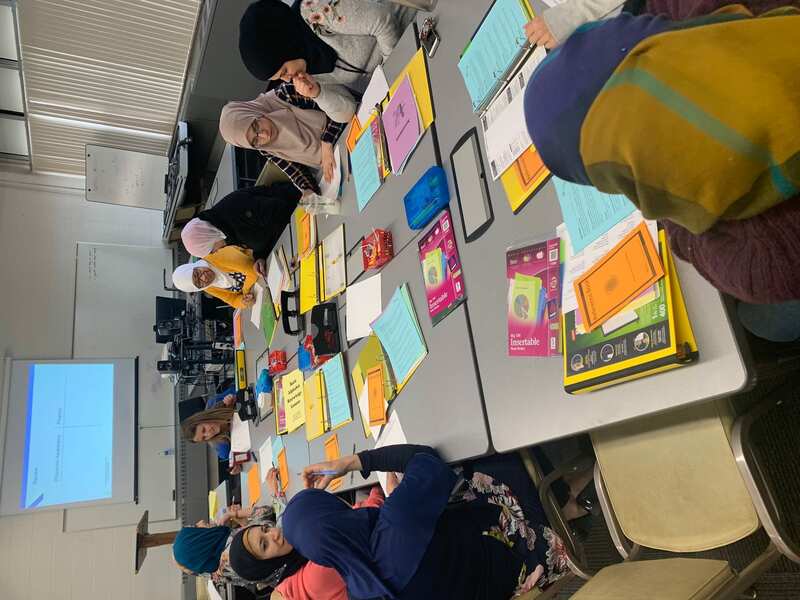 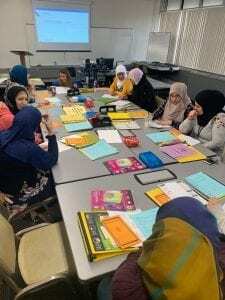 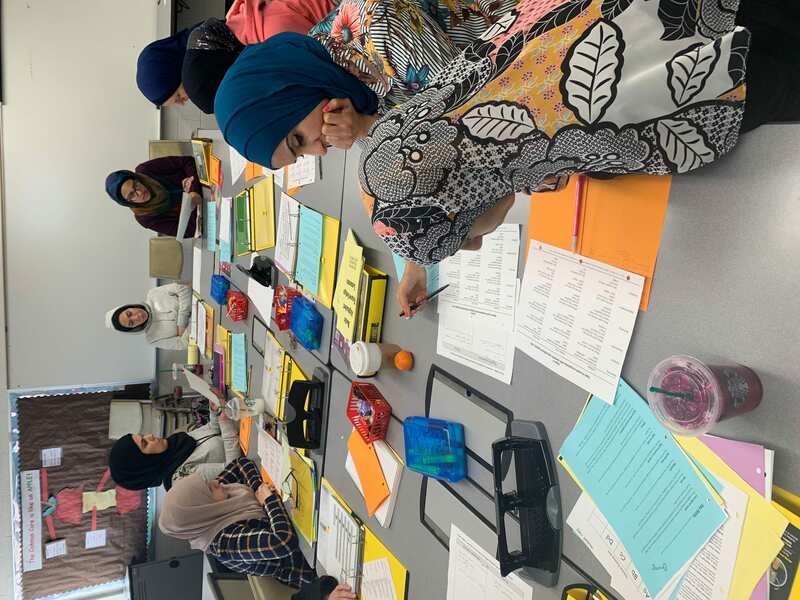 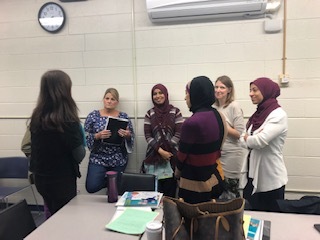 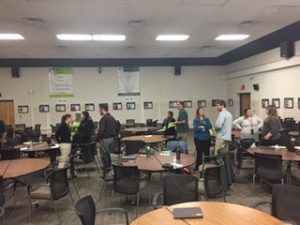 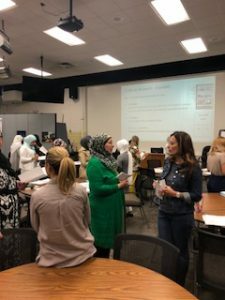 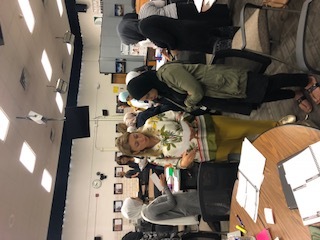 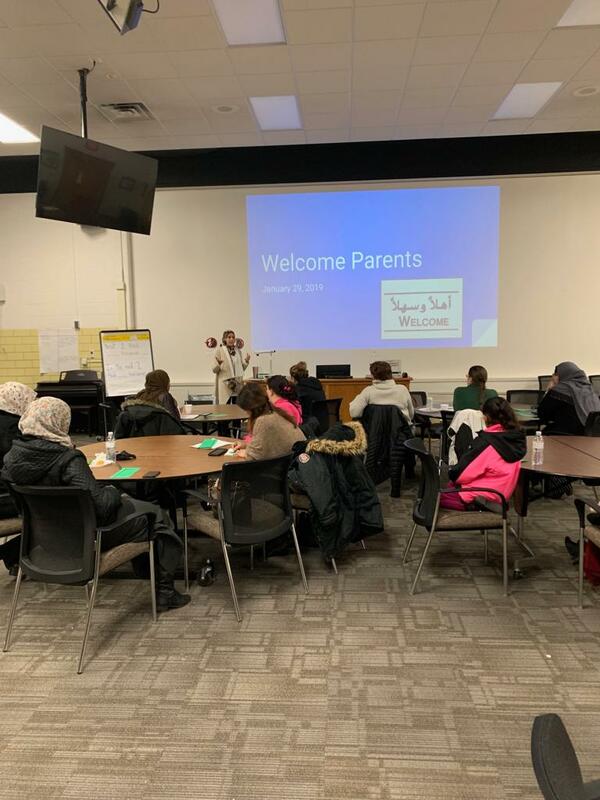 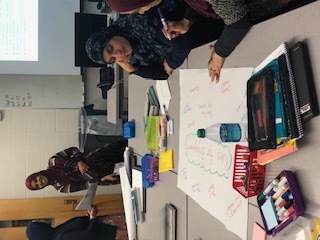 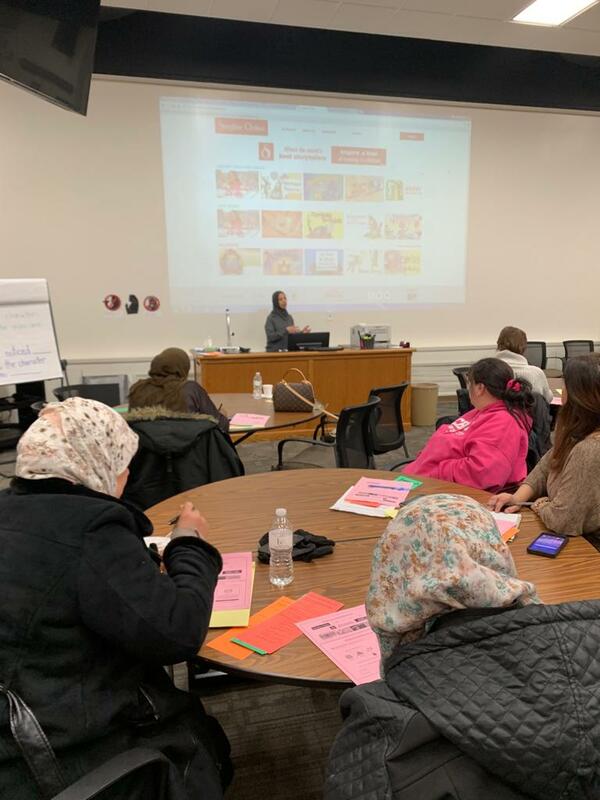 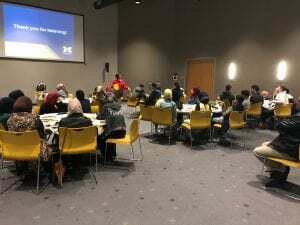 Ameena Elder and Nadra Shami facilitated an hour long presentation titled “Culturally Responsive Teaching: Getting to Know Your Arab Students” to 55 new teachers across the district. 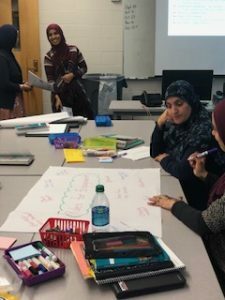 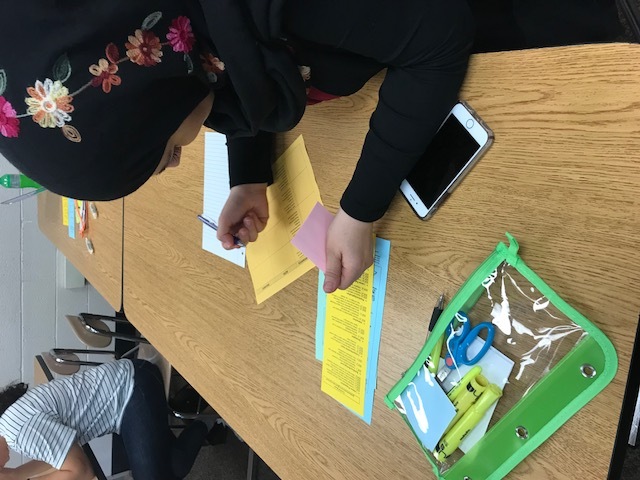 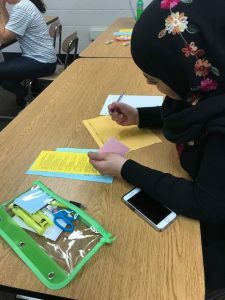 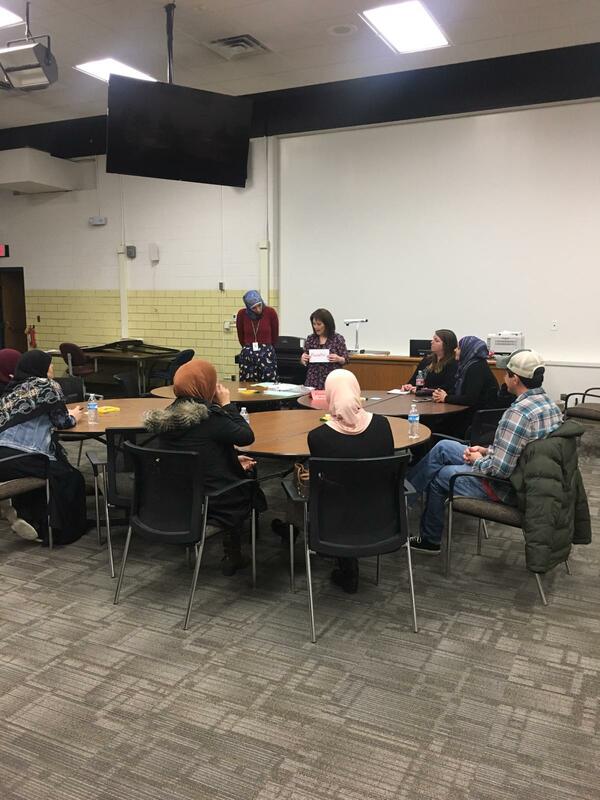 This presentation examined the mismatch between Arab home culture and US school culture in order to support the advancement of educational equity in the classroom. 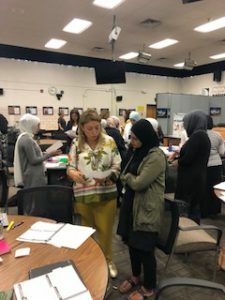 Participants developed an understanding of the cultural capital students bring and how implementation of culturally responsive practices can impact social and academic success. Our department received positive feedback following the presentation. 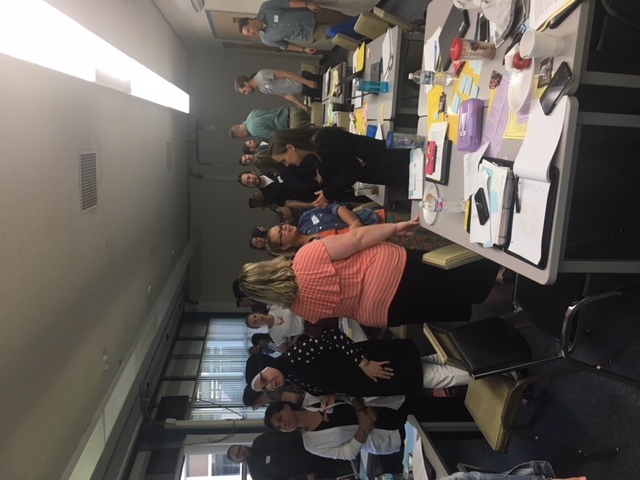 Our monthly day of professional learning with the ELD specialists and Title 1 teachers was a success. 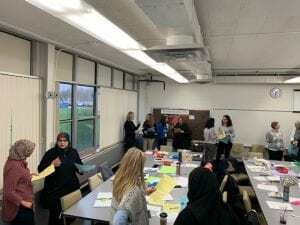 For targeted professional learning secondary and elementary are divided into separate groups. 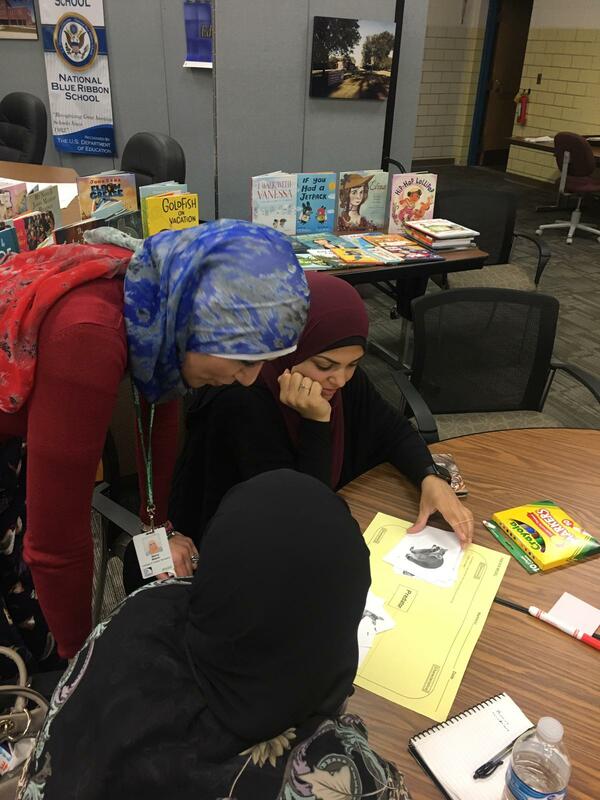 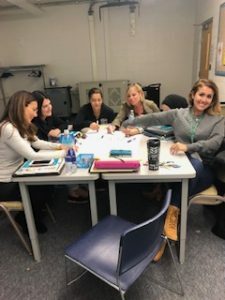 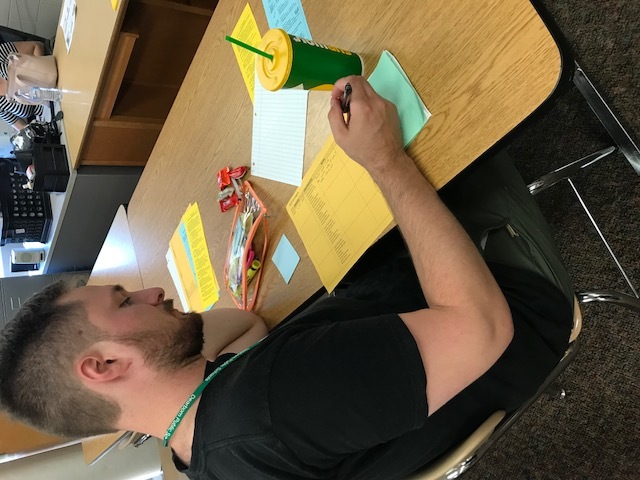 The focus was on the Literacy Essential Practice #3 – Small Group Instruction. 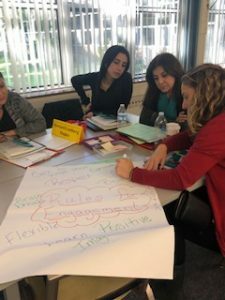 Some of the topics addressed included explicit instruction, fluency techniques and comprehension strategies. 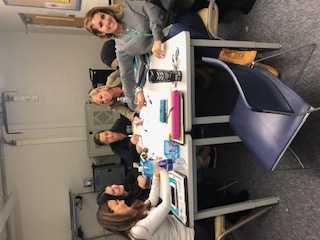 We also discussed the importance of giving ALL students an opportunity to grapple with grade level text as some of our best instructional moments are in small groups. 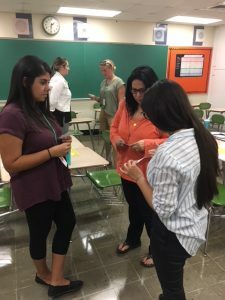 The EL Department welcomed newly hired teachers on August 14th with a full day professional development. 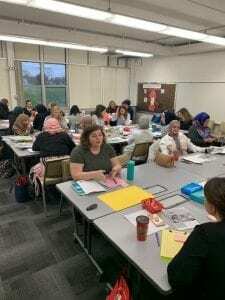 The professional development included planning with the standards in mind and writing content and language objectives. 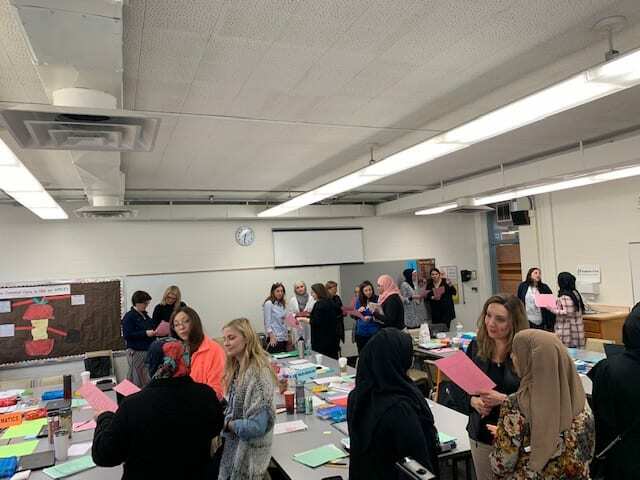 New secondary teachers actively engaged in an overview of Sheltered Instruction Observation Protocol (SIOP) and Language & Literacy in a session designed for their specific content—SIOP for Science, SIOP for Social Studies, SIOP for Math, and SIOP for English Language Arts .